As first reported by Alyson Klein at Education Week’s Politics K–12 blog, Capitol Hill staff reached an agreement last week on the much-belated reauthorization of the Elementary and Secondary Education Act. The conference committee is expected to meet today to give its assent (or, conceivably, to tweak the agreement further). Final language should be available soon after Thanksgiving, with votes in both chambers by mid-December. If all goes as planned, President Obama could sign a new ESEA into law before Christmas. Note: Some of these provisions aren’t in current law—some were in the stimulus bill (like Race to the Top), some are in Secretary Duncan’s conditional waivers (like teacher evaluations), and some were in one of the bills passed in July (like Title I portability). There you have it. Readers (and especially Hill staff): Tell me if you think I got anything wrong, and I’ll fix it. And advocates at the state level: Get ready. It’s looking extremely likely that by January, states will find themselves with a whole lot more discretion over their accountability systems, interventions in low-performing schools, teacher evaluations, and much else. The action is finally moving out of Washington. In my view, it’s about time. 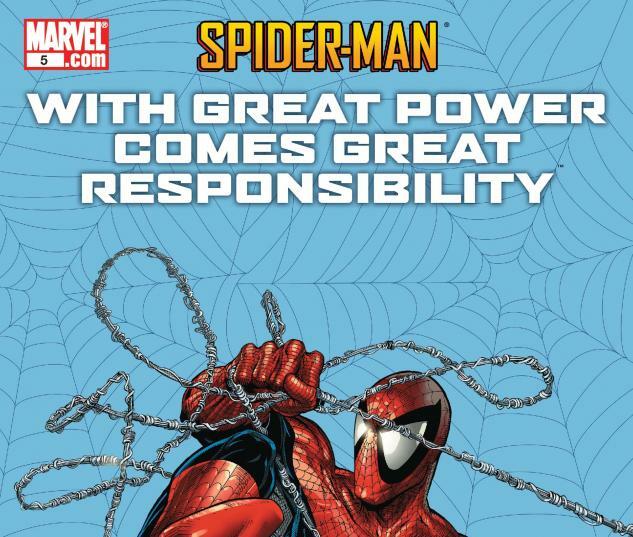 But as Uncle Ben told Spider-Man, “With great power comes great responsibility.” Let’s make sure the states exercise that responsibility sensibly. This originally appeared on the Fordham Institute’s Flypaper.